There are hundreds of iPhone 4 photo editing applications available on Apple App Store and it’s hard to find which one is good and which one is not. 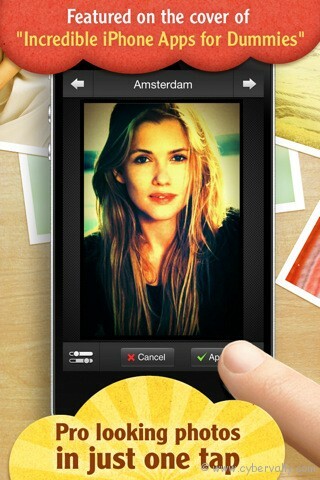 Are you looking for a really good photo/image editor for iPhone 4 ? 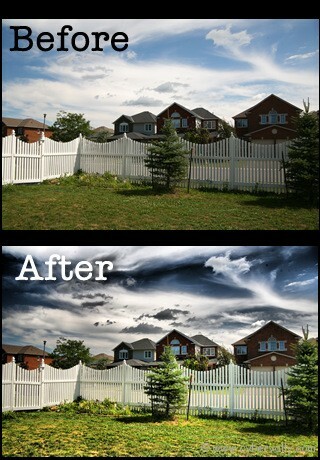 Here we are presenting some photo editing apps for iPhone 4. Dynamic Light is a fairly new app which brightens images, adds details to shadows, holds highlights, and pops color. It gives your single-exposure photos the look, saturation, and punch of a bracketed HDR photo. FX Photo Studio is famous for its effect. Using FX photo Studio you can create your own style and unique image from a picture. 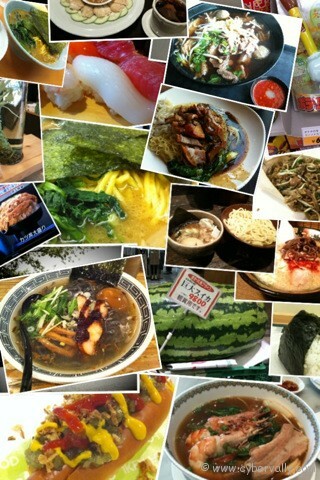 It also provide option to share to Facebook, Twitter, Tumblr or Flickr. 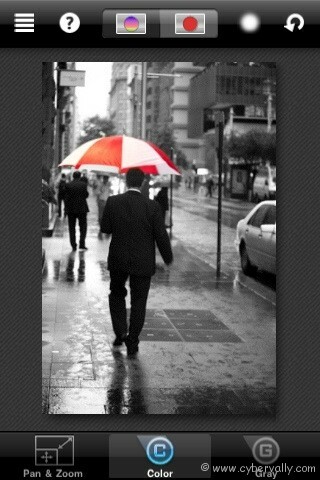 ColorSplash brings that amazing image editing capability to the iPhone 4 and iPod touch with eye-catching results. You can make your picture more attractive. It give your photo got two type of feeling. one is black and white, another is selected colour world. Also you can suddenly invert the colour too. Create crazy photos mess from your iphone 4 within seconds. Photos Mess come with user-friendly interface, you can easy to create a professional photos mess. Also you can use your imagination to create your own amazing photos mess effect. iRetouch Free is an advanced, feature rich photo editor for your iPhone 4. ou will benefit from having all essential retouching tools in one app. iRetouch is highly optimized to allow usage of numerous photo editing tools, all in one app.